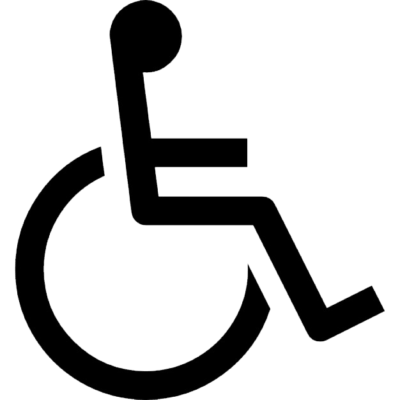 Disability Discrimination in the Workplace can take place in many forms. This can be Direct or Indirect. Direct Discrimination would be to harass someone based on their discriminatory characteristic. Indirect Discrimination would be to have a policy in place which makes their work specifically and unnecessarily harder because they are disabled. Employers should make the working environment accessible and functional for all employees. They can exercise positive discrimination toward an employee with a disability by making reasonable adjustments to suit their needs. For example, allowing them different hours to suit their particular health requirements. At Bloomsbury Law, our Disability Discrimination Solicitors have years of experience in the field and looks forward to discussing your particular queries and advising you on how to best resolve them. If you feel you have been discriminated against personally or by association, it is crucial that you first speak to your employer and try to settle the misunderstanding. If this does not satisfy the problem, you should make a formal grievance letter to your employment. If that is still not satisfactory, you may need to make a claim to the Courts or Tribunal. This can seem like a daunting process because there are many complicated steps but we can assure you that we will help you throughout the process and make this as simple and worry free as possible. We appreciate that you already have a lot on your mind, and we will do our best to alleviate this matter as efficiently as possible.